Twenty-seven years after the deaths of Detective Abby Hart’s parents, she’s desperate to find the proof that will put the mastermind—the governor’s wife—behind bars. Twenty-seven years after the deaths of Detective Abby Hart’s parents, she’s desperate to find the proof that will put the mastermind—the governor’s wife—behind bars. 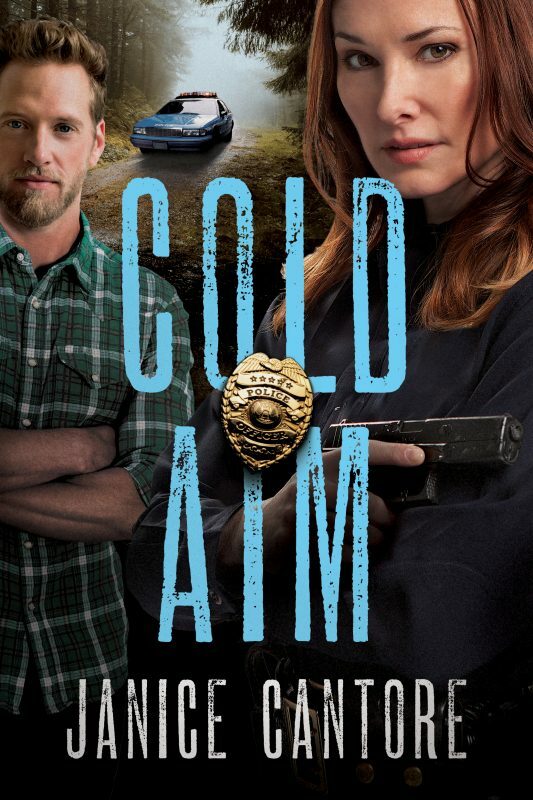 When she joins a newly formed task force and teams up with PI Luke Murphy, Abby is sent to San Luis Obispo to work the cold case of a murdered college student. 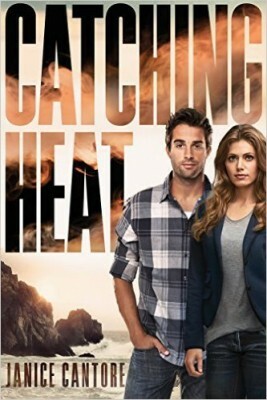 Realizing their investigation will bring them near the town where Alyssa Rollins grew up, Abby decides to do a little digging of her own into the Triple Seven fire.